A potent offense backed six shutout innings by Cullen Kafka as the Pippins routed the Bend Elks on Friday, 15-1. After a scoreless first, the Pippins got on the board in the second. Cam Campbell got aboard on a one out single and Sam Mitchell followed by cranking a two run homer to right field for his fourth home run of the season, staking Kafka to a 2-0 lead. Kafka would roll through the first three innings, allowing just one base runner and picking up four strikeouts along the way. In the fourth inning, the Pippins would blow the game open. With runners on first and second and no outs, Campbell went over the center field wall for a three run shot, his first of the season. Two batters later, Victor Cerny launched a ball over the left field wall for a solo home run. It was also his first homer of the season. The Pippins would chase starter Mikey Hooper who would allow seven runs in three and two thirds innings. The bullpen wouldn’t fare much better. The next five batters would reach with RBI’s from Cody Jefferis, Tyler Lasch and Cole Pofek to extend the lead to 9-0. 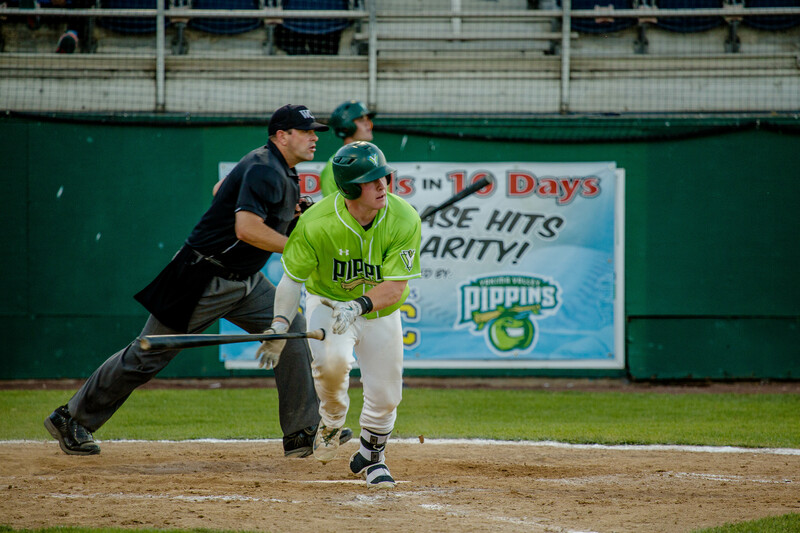 By the end of the fourth, the Pippins had scored seven runs and sent twelve men to the plate. With a big lead, Kafka would cruise. He allowed back to back two out singles in the fourth but got a groundout to end the inning. He would face the minimum in the fifth and sixth innings before the Pippins would go to the bullpen. Kyle Dean got in on the long ball action in the sixth, going the opposite way for a solo home run and pushing the lead to double digits. Two more runs came in to score in the sixth on RBI’s from Cerny and Bryce Wooldridge. In the eighth, the Pippins offense grabbed three more runs on a two run double by Wooldridge and a wild pitch to extend the lead to 15-0. The fifteen runs are the most that the Pippins have scored in a game this season. 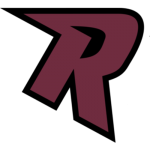 Their previous high came against the Kelowna Falcons on June 20 in a 14-6 win. Matt Driver and Kaleb Strawn would throw the final three innings. Driver pitched two scoreless innings and Strawn came in in the ninth, trying to complete the shutout. On a 1-2 pitch with two outs and a runner at first, Tristen Alvarez hit a double to right to end the shutout. Strawn would strike out the next batter and finish off a 15-1 Pippins win, their third win in a row. The Pippins look to take the series in game two on Saturday. First pitch at 6:35. Three Stars: College Baseball is Back! Escape the Cold & Gray of Winter - Join us for our 2019 Trip to Spring Training! © 2014-2018 Yakima Valley Pippins Baseball All Rights Reserved.